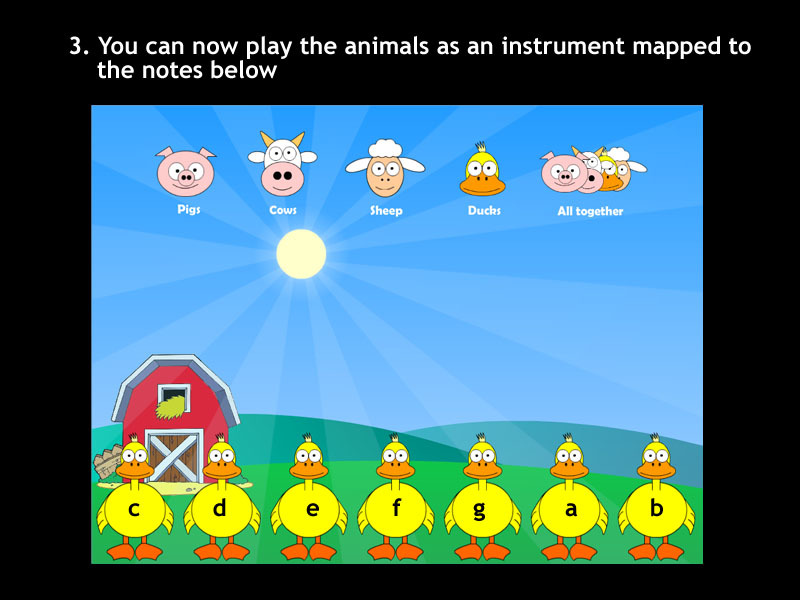 The FarmYard Piano App works only on iPads with iOS 4 or above. 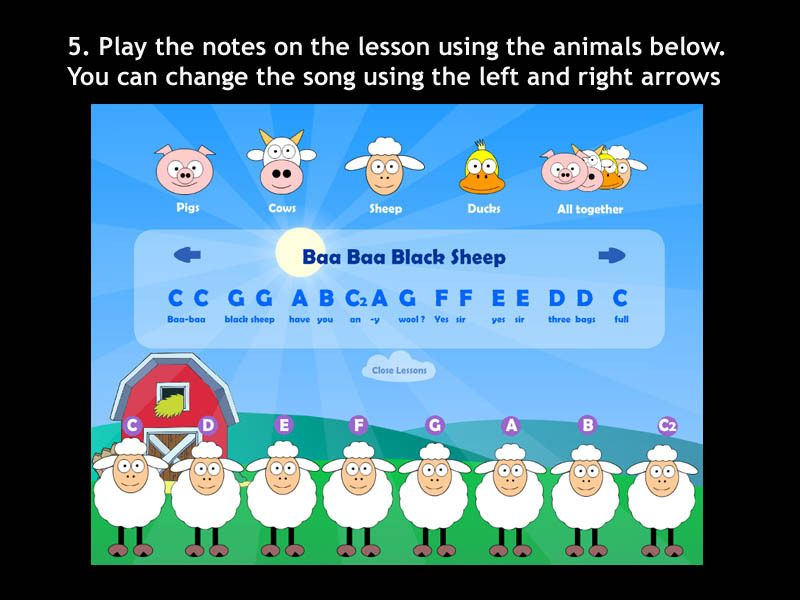 It is a very simple app to use and has been tested by my 18 month old, but it also suitable for toddlers and older children. It was incredible to see just how easy it was for my baby to use my iPad but I could not find suitable fun apps for babies that she liked. 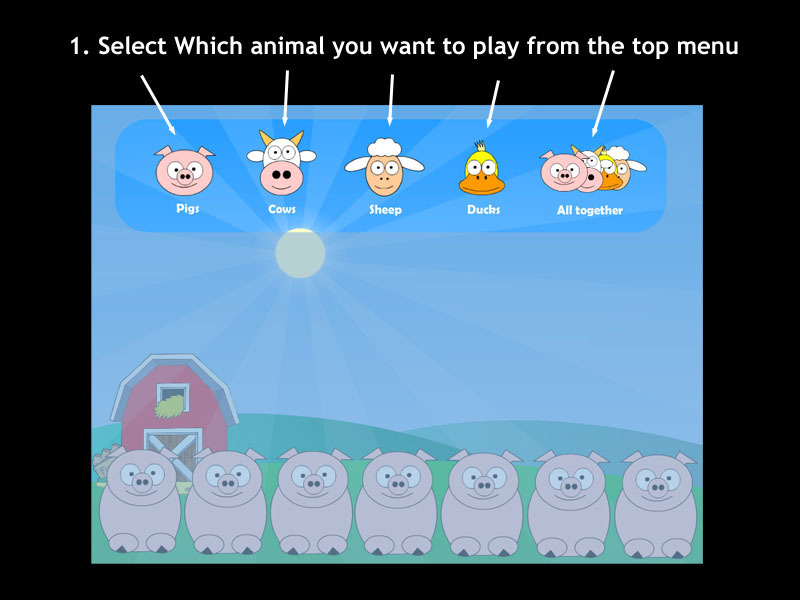 So I designed and wrote the FarmYard Piano to cater exactly for her need for fun, sounds, animation and animals, which all combine in the App with simple touches. 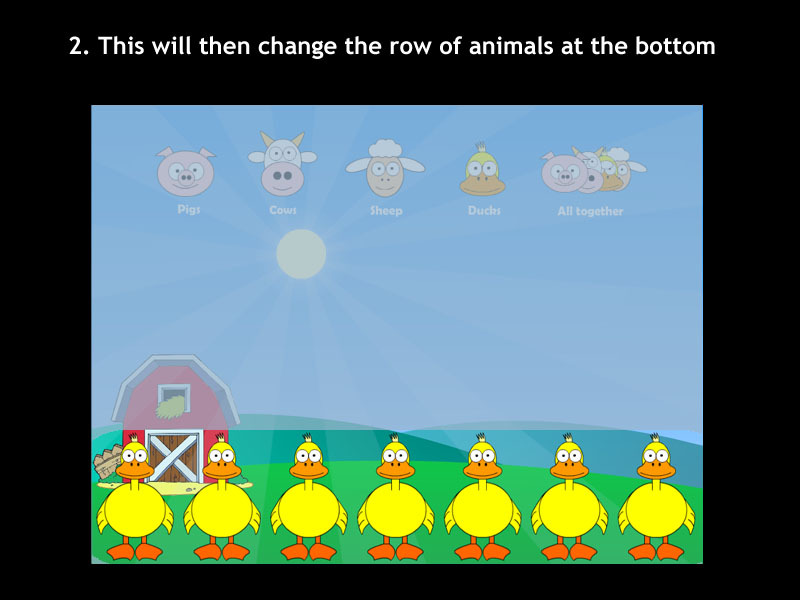 FarmYArd Piano also makes use of the iPad's multitouch feature, meaning that the child can play more than one animal at a time, and do things like running their finger up and down the keyboard watching as the animals jump and let out their sounds.